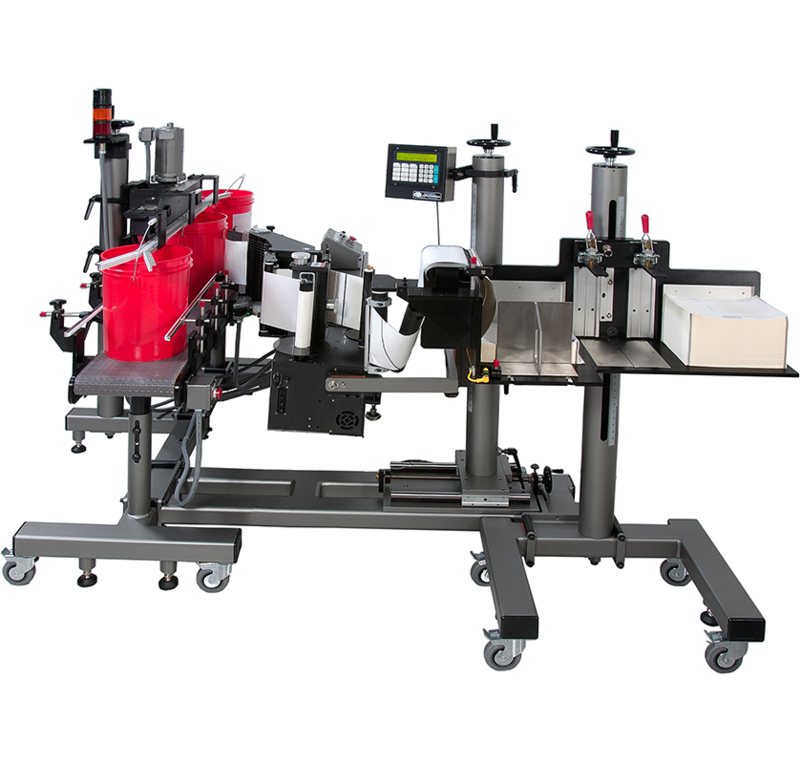 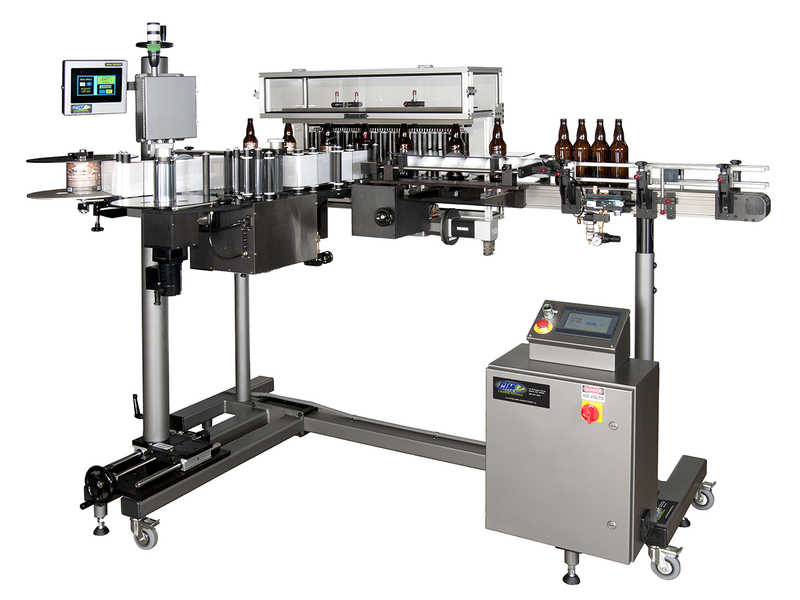 Each CTM Wrap labeling systems is designed with production in mind. 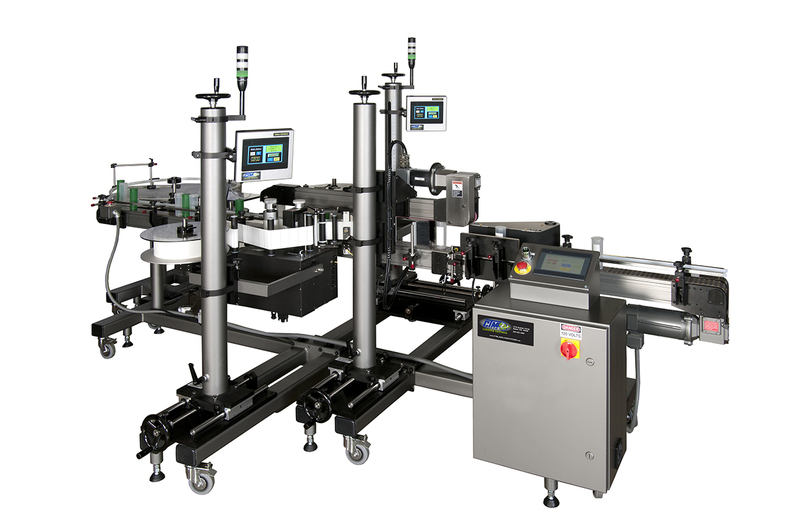 The CTM “open architecture” approach is ideal for long run products and permits quick changeovers for short run products minimizing costly down time. 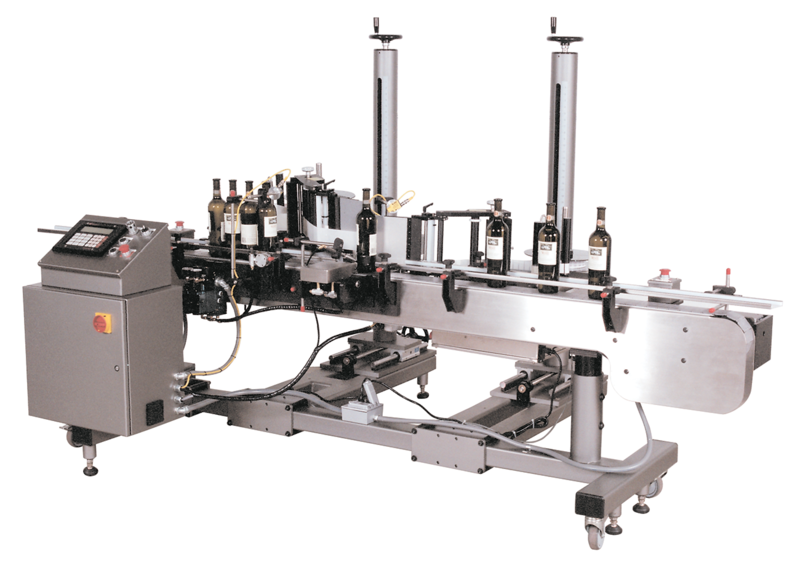 CTM Wrap labeling systems are designed to withstand the most demanding industrial environments. 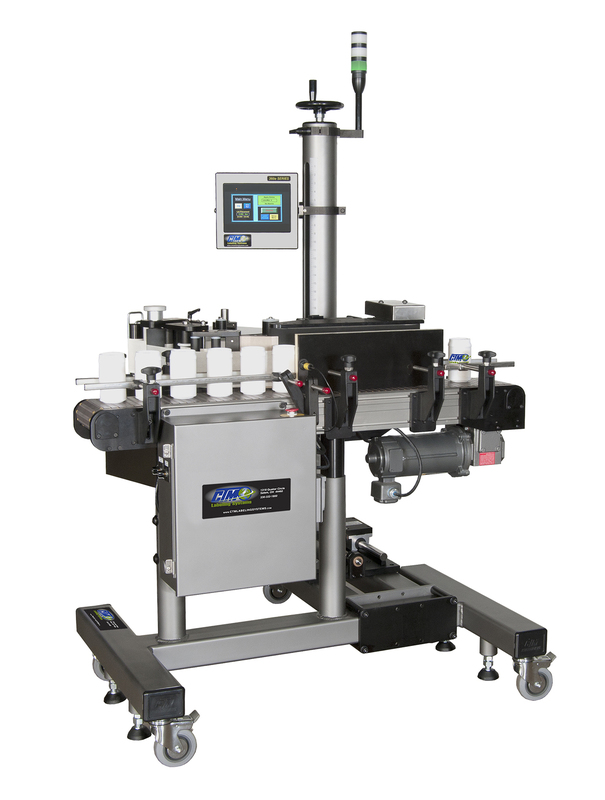 From the robust construction and user-friendly operator adjustments and control features right down to the industries most durable and versatile label applicators and printer applicators, no other labeling system compares.